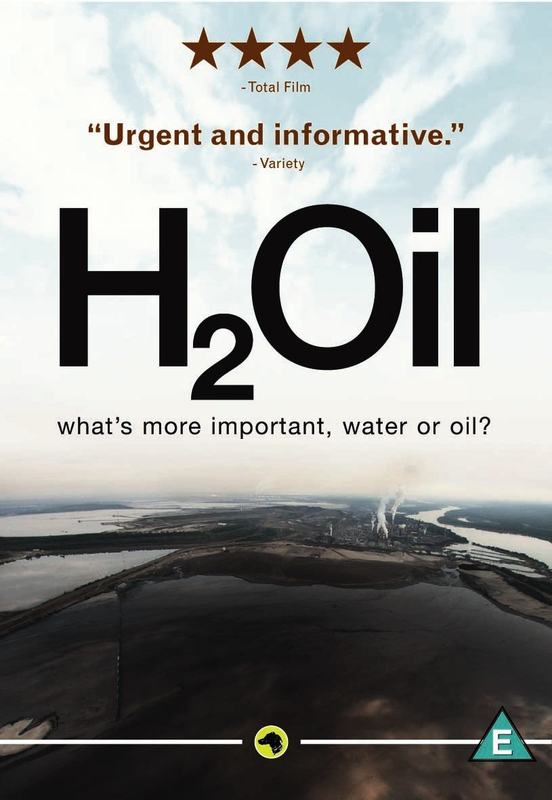 What's more important, water or oil? Feature-length documentary which moves between the local microcosm of Canada's oil sands and the global oil crisis. Located under the pristine boreal forests of Alberta (Canada's richest province), the sands are the source of the majority of America's imported oil. But the extraction process uses up to four barrels of fresh water to produce every barrel of crude oil, causing a conflict between the ever-increasing demand for oil and the need to protect and preserve fresh water resources. Packaging made from 100% sustainable material.